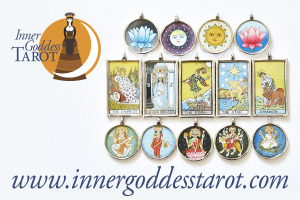 Do you know what your 2018 Tarot year card is? If not, here’s how to figure it out. For me, 2018 is a Death year. Of course my first reaction to that card was OH GREAT. What might that mean, a Death year? 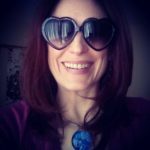 Yes, Death does bring great transformation, gets rid of what you don’t need or isn’t serving you well, provides intense clarity and personal growth…but let’s not sugar coat it. The process is hard. It takes you down to bare bones. It breaks you down so that you can rise again, brighter and stronger. It takes you to the shadows, to the innermost parts of your heart and soul, it plunges you into darkness so that you can truly see the light. My feeling is that this will be a year of initiation for me. I have the opportunity to head up to the next level personally, but first I have to go down into the shadows. 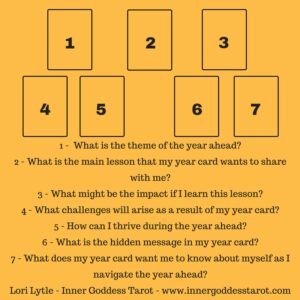 So, if you have calculated your Year card, perhaps you are holding it in your hand right now, contemplating it, how can you get to know your Year Card? How can you work with the energy, and make the most of the resources, challenges and lessons that are waiting for you? First off, I recommend meditating with your card. Imagine you can go into the landscape of that card, you can talk to the figures within the card. See where that takes you. 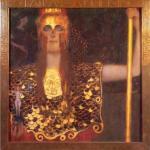 Second, try doing a reading for yourself, using your Year Card as the focal point. Here is a spread that I created to help me make the most of my year ahead, to understand the energy that’s around me. 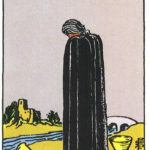 As you prepare to shuffle and read, leave your Year Card in the deck. If it appears in the spread, pay extra attention to it, this is significant. So this year the main work that I am here to do is inward looking, it is for the most part a solitary journey, and it will serve me well to approach it with wisdom, self-reliance and gravitas. All that being said, the work itself can be quite pragmatic in nature, I am being called upon to create a new, solid foundation for myself, one that starts in a deep and underground place but can grow upwards and break through into the light. If I commit myself to the process, I will become a stronger person, more the master of my own mind, and will be able to leave indecision and anxiety behind. The pace at which the year moves may be disconcerting, I may feel like things are too fast and out of control, but really, the energy and events are flowing smoothly and swiftly towards their target. In order to thrive, I should allow myself to dream, to sometimes float into a limbo world of possibility, remembrance and inaction, to create an internal sanctuary where I can retreat and replenish when the Death year becomes a little too much to bear. Although I may have a tendency to slip into grief, regret or melancholy for what might of been, if I can rise to the challenge of the year, I will complete some significant personal work and be ready to move forward to my next level in life. That’s my first pass at the cards, and I know its quite in the broad and universal level. Next, after I’ve had some time to percolate on these cards, I’ll go back to them, and start to think about my goals for the year, how they relate to this reading, and chart out some concrete steps I can take to manifest them. 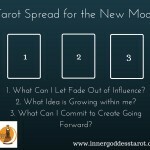 If it speaks to you, give this spread a try, and let me know what it reveals to you. Wishing you a year of growth and joy ahead, may your Year Card speak clearly and guide you on your journey. Like my style? Sign up for my email newsletter here. 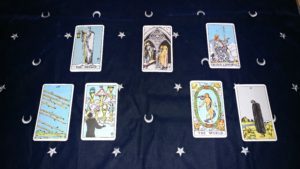 Death and Justice: What’s YOUR Tarot Year Card for 2018? 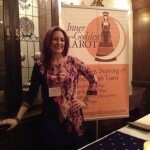 2 Responses to What is your Tarot Year Card trying to tell you?